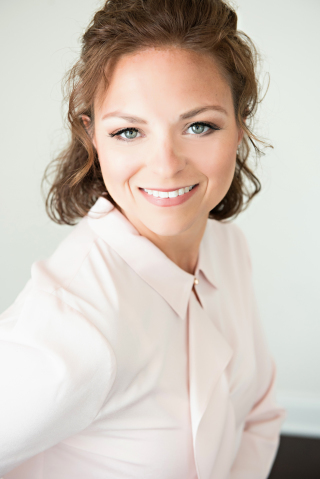 Andrea is a full-time Realtor who began her Real Estate career with RE/MAX in 2006, providing services in both New Castle and Kent County, Delaware. Since then, she has earned her Broker’s License and is currently an Associate Broker with RE/MAX Premier Properties in Bear, DE. As a native to Delaware, Andrea is familiar with the local communities and real estate market, and enjoys establishing new client relationships. In 2018, Andrea along with the assistance of her team successfully closed 172 transactions, selling over $39.4 million in Real Estate, putting her within the top 1% of all agents in New Castle County. Due to past experience, the use of the most up to date technology and her dedication to continued education, she carries the many skills needed in order to successfully complete any real estate transaction. 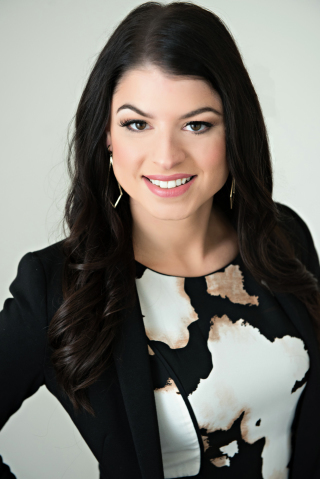 Andrea prides herself on being a hardworking, professional and reliable real estate agent. Andrea currently resides in Middletown, DE with her husband and children. 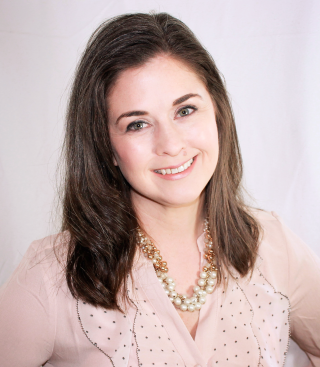 Kirstyn started her real estate career in 2013 and joined the Andrea Harrington Realty Group in 2014. She is our team's lead Buyer's Agent and her responsibilities include facilitating home tours for our buyers, and handling all aspects of the transaction from start to finish. 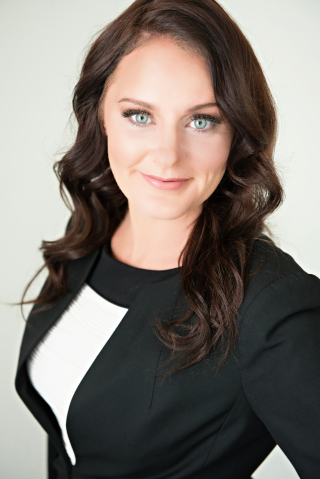 Kirstyn is an asset to our team because with her assistance, we are never too busy for any of our clients. As a native to Delaware, Kirstyn is familiar with the Delaware market. She currently resides in Middletown, DE with her husband Eric and their dogs Lucy & Leah. 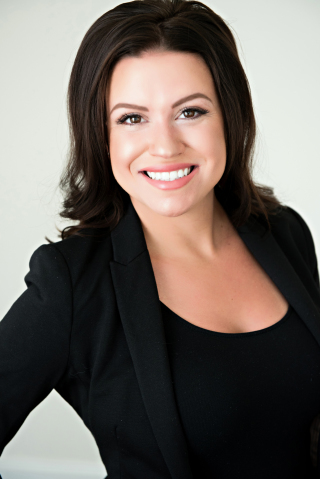 Christina started her real estate career with the Andrea Harrington Realty Group in 2014. She is our team's Buyer's Agent and her responsibilities include facilitating home tours for our buyers, and handling all aspects of the transaction from start to finish. Christina is an asset to our team because with her assistance, we are never too busy for any of our clients. Also, a native to Delaware, she is extremely familiar with the area and market. Christina currently resides in Middletown, DE with her fiance and their children. 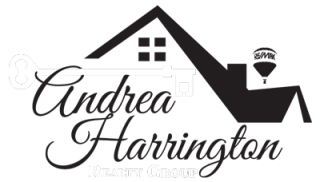 Maria started working for the Andrea Harrington Realty Group in 2016. Maria is bilingual (Spanish), and she assists all of our Spanish speaking clients with getting pre-approved to purchase a home. She also works along with our team lender to assist any of our Spanish speaking clients in need of credit repair. In 2017 Maria became a licensed Realtor, and now also assists as a team Buyer's Agent. 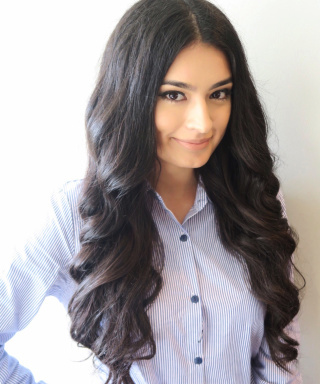 In addition, Maria assists with coordinating our Team First Time Home Buyer Seminars and other Marketing Events. Maria is an asset to our team because with her, we are never too busy for any of our clients. She currently resides in Newark, DE with her husband and son. 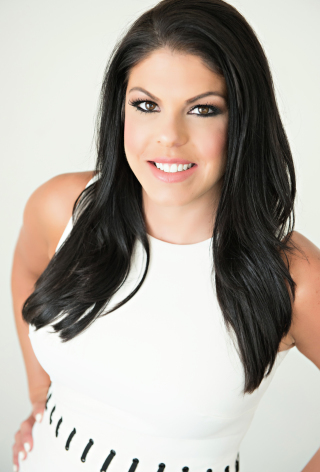 Stephanie is a licensed Realtor and a full-time Buyer's Agent with our team. 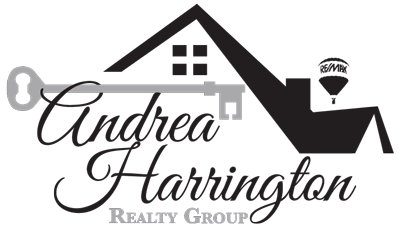 She started her career in real estate and began working for the Andrea Harrington Realty Group in 2017. Prior to her career in real estate, Stephanie gained a great deal of experience in operations and finance working in the accounting and banking industries for many years. She has strong organizational skills and is dedicated to working closely with her buyers to ensure a smooth transaction. She is also a native to Delaware and is incredibly familiar with the local market. She currently resides in Middletown, DE with her husband and children. 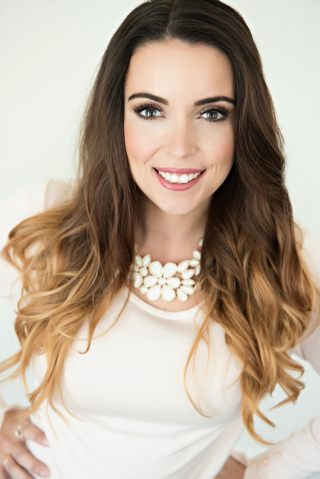 Devon started her real estate career in 2017 and joined the Andrea Harrington Realty Group in 2018. Devon is a full time realtor, licensed in Delaware, who provides exceptional service to her clients. 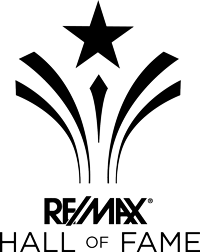 As a native to Delaware, she has a comprehensive knowledge of the area and utilizes that information when helping you with all of your real estate needs. Whether your family is expanding or downsizing, looking to upgrade or simplify, she works hard on the details of your real estate experience so it will be as simple, fun and stress-free as possible. Prior to real estate, Devon held a certification as a Graphic Artist and also as a Zumba instructor. During her down time, Devon enjoys reading great books and visiting new places with her family. Devon currently resides in Pike Creek with her husband, dogs and 2 children. Maria joined Andrea Harrington Realty Group in 2017 as the Director of Operations and Transaction Coordinator. After graduating with a Bachelors Degree from Temple University in 2011, she spent approximately five years working in the Technology industry, as the Director of Operations and later Vice President of Marketing for a computer software company. 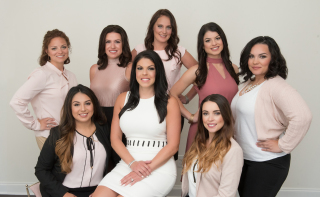 Maria decided to shift gears and pursue a career in real estate operations because she saw the passion and dedication that Andrea Harrington and her team had for the business. She believes there's great opportunity for growth and innovation in this field. Maria works closely with Andrea Harrington to manage all daily operations, sales transactions, and strategic marketing and advertising intiatives. Maria is a native to Delaware and currently resides in Philadelphia, Pennsylvania. Elyshia joined the Andrea Harrington Realty Group in 2016 as our Client Intake Specialist. She assists all of our incoming Buyers and Sellers with getting the initial process started for their transaction and works with them until they are assigned to an agent on our team. Elyshia also works on marketing initiatives and helps with company events and programs. Elyshia is a huge asset to our team! 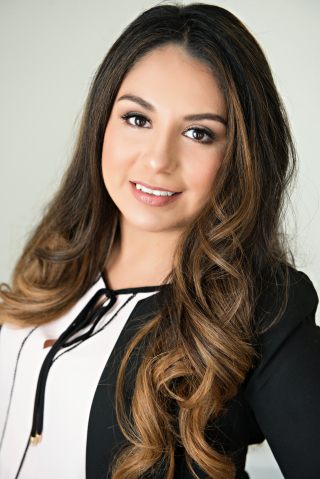 Jennifer Campos joined the Andrea Realty Group in 2018 as our Spanish-Speaking Client Intake Specialist. Jennifer is an asset to the team because as our Spanish clientele expands, she is yet another helping hand in effectively directing buyers through the pre-approval process and ultimately to purchasing a home. Jennifer also plays a vital role in organizing our Team's First Time Home Buyers Seminars along with many other marketing activities. Jennifer became increasingly interested in real estate when she helped her parents secure a short-sale deal and she plans to one day become a realtor or real estate investor. Jennifer has lived in New Castle County, Delaware for the past 15 years, and attends the University of Delaware during her spare time, via online courses.